Speaker Bio: Jason Martin is a Senior Staff Research Scientist in the Security Solutions Lab and manager of the Secure Intelligence Team at Intel Labs. He leads a team of diverse researchers to investigate machine learning security in a way that incorporates the latest research findings and Intel products. Jason’s interests include machine learning, authentication and identity, trusted execution technology, wearable computing, mobile security, and privacy. Prior to Intel labs he spent several years as a security researcher performing security evaluations and penetration tests on Intel’s products. Jason is a co-inventor on 19 patents and received his BS in Computer Science from the University of Illinois at Urbana-Champaign. 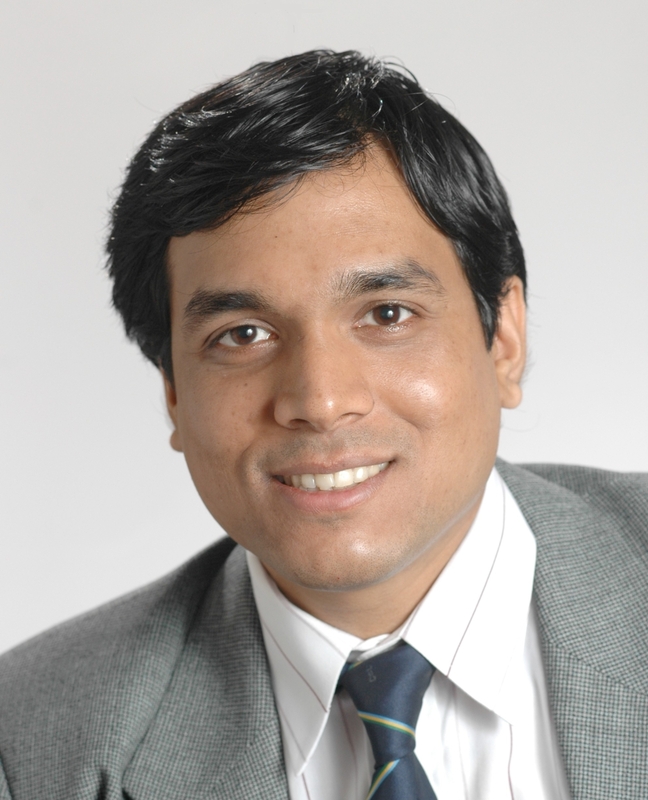 Speaker Bio: Sanjit A. Seshia is a Professor in the Department of Electrical Engineering and Computer Sciences at the University of California, Berkeley. He received an M.S. and Ph.D. in Computer Science from Carnegie Mellon University, and a B.Tech. in Computer Science and Engineering from the Indian Institute of Technology, Bombay. His research interests are in formal methods for dependable and secure computing, with a current focus on the areas of cyber-physical systems, computer security, and robotics. He has made pioneering contributions to the areas of satisfiability modulo theories (SMT), SMT-based verification, and inductive program synthesis. He is co-author of a widely-used textbook on embedded, cyber-physical systems and has led the development of technologies for cyber-physical systems education based on formal methods. His awards and honors include a Presidential Early Career Award for Scientists and Engineers (PECASE), an Alfred P. Sloan Research Fellowship, and the Frederick Emmons Terman Award for contributions to electrical engineering and computer science education. He is a Fellow of the IEEE.